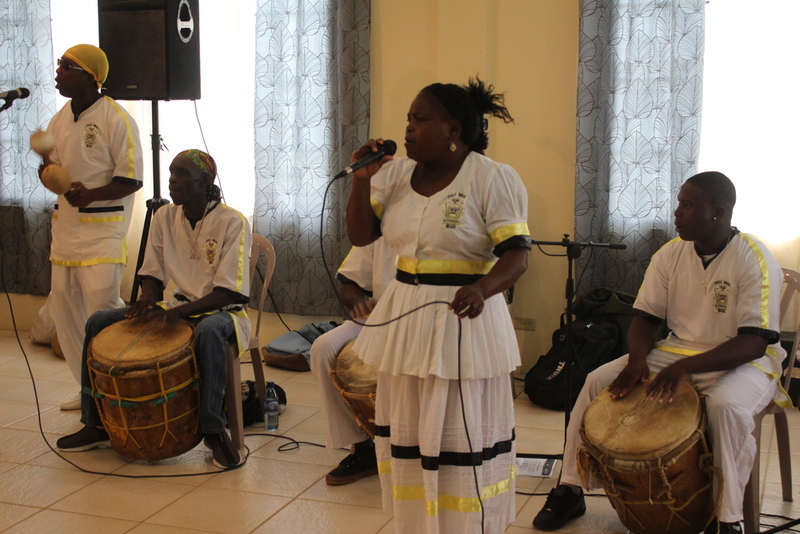 Dangriga, Belize (June 30, 2016) – Thousands of residents of coastal Belize are better prepared for extreme weather and the effects of climate change after a yearlong program funded by Taiwan and implemented by the Pan American Development Foundation (PADF). Through the Community Preparedness and Resilience initiative, launched in July 2015, PADF assisted over 14,000 residents of Belize’s Stann Creek District in preparing for and responding to disasters. Through a partnership with the University of Belize, PADF Belize facilitated a course on global positioning system (GPS) tracking and mapping. With support from Taiwan, the university received thousands of dollars’ worth of technical equipment, tools and software in order to build the capacity of its GIS Center. Using the software, the team was able to map vulnerable areas of coastline and create hazard maps listing evacuation routes. “Working with PADF has been an educational experience,” says Veronica Escalante, a Natural Resource Management student at the University of Belize. “The hazard maps produced as a result of our data collection help make decisions and plan support systems to mitigate disaster that may occur in highly vulnerable coastal areas. It has been a fulfilling and rewarding experience. Belize is a low-lying coastal nation that is highly vulnerable to the effects of climate change. Rising sea levels, erosion, flooding and the degradation of valuable marine environments threaten local residents, as well as ecosystems that many Belizeans rely on for their livelihoods in the fishing and tourism industries. PADF and Taiwan have been collaborating with countries throughout the region to address emergencies and natural disasters. 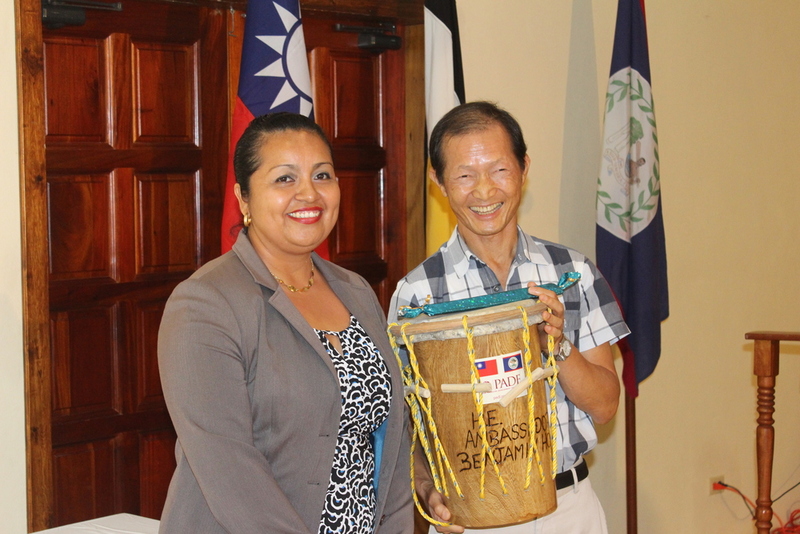 The Taiwan-PADF Disaster Assistance and Reconstruction Fund is a five-year partnership to foster preparedness and mitigation programs. Community-based disaster preparedness projects have been carried out in Haiti, the Dominican Republic, Honduras and St. Vincent and the Grenadines. The Disaster Assistance and Reconstruction Fund has delivered assistance to more than 282,000 people in Latin America & the Caribbean since 2012. A graduate from the island of Bequia holds his certificate. 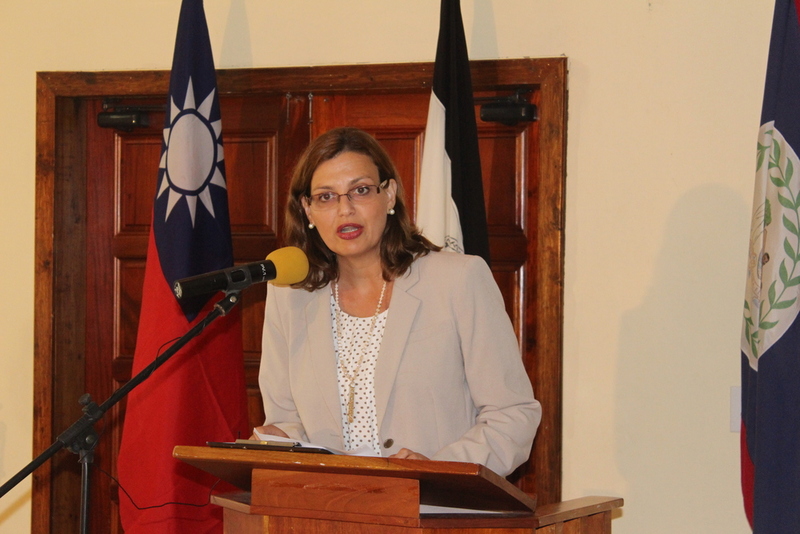 The ceremony was held in the Methodist Church Hall in Kingstown. Hon. Frederick Stephenson, Minister, Ministry of National Mobilization, Social Development & Youth addresses the graduates. 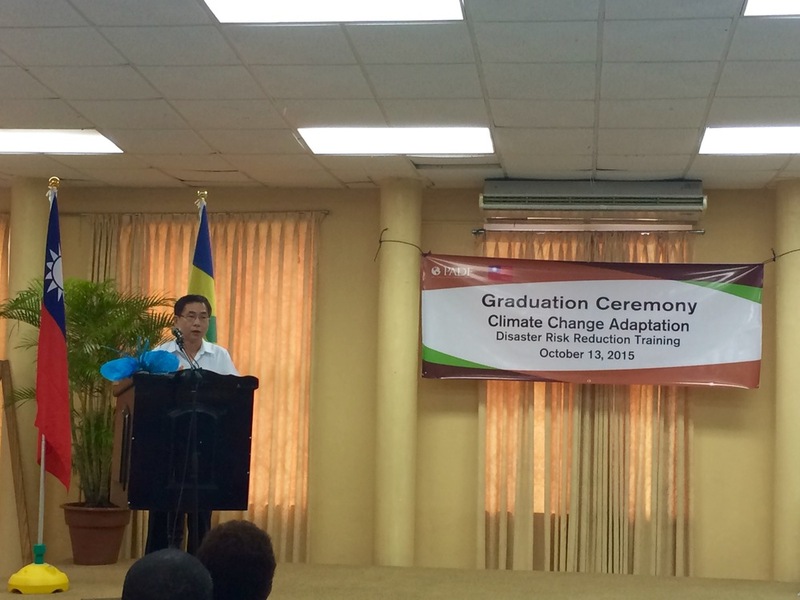 Kingstown, St. Vincent and the Grenadines (October 13, 2015) — Today, 106 youth graduated from an 18-month training program to help them prepare for and respond to natural disasters and the effects of climate change. 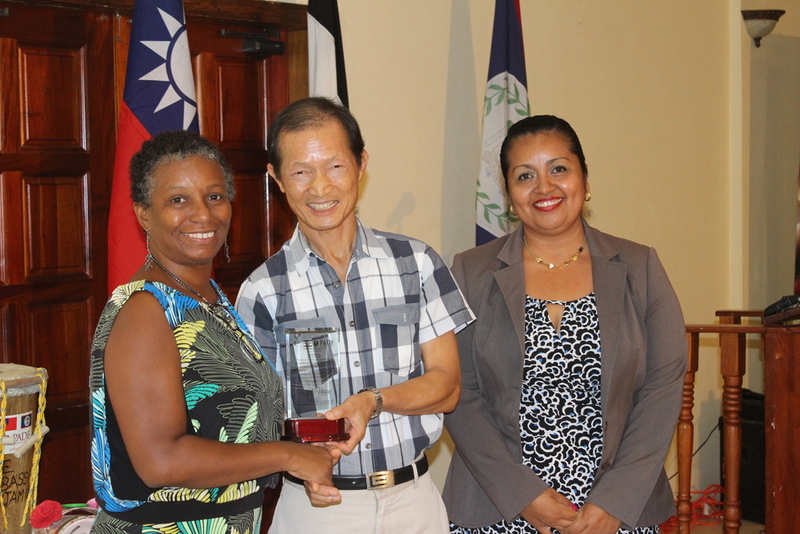 Funded by the Government of Taiwan and implemented by the Pan American Development Foundation (PADF), the Resilient Livelihoods project develops the next generation of first responders and empowers youth as agents of change in their communities. The islands of St. Vincent and the Grenadines are highly vulnerable to natural disasters, including coastal flooding and landslides. Forty percent of the country’s population is at risk of mortality from two or more hazards including an active volcano. 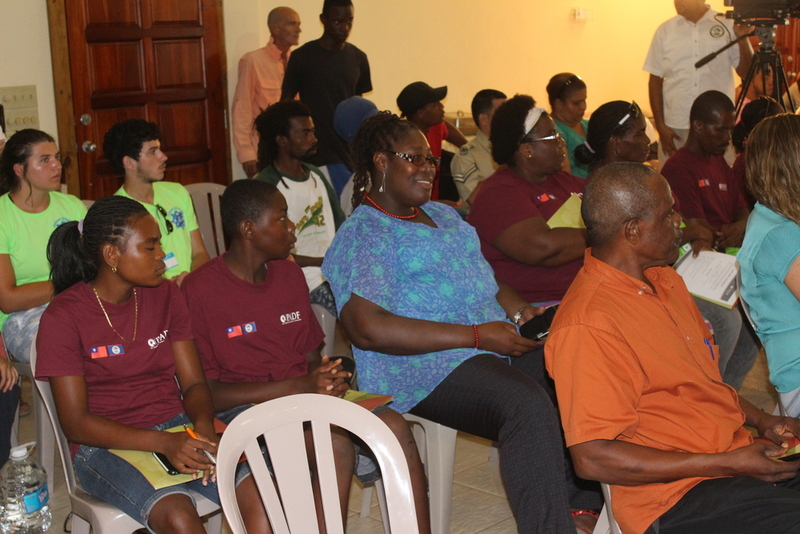 Youth from the communities of Georgetown, Spring Village and the island of Bequia received training with a custom disaster risk reduction and climate change curriculum. 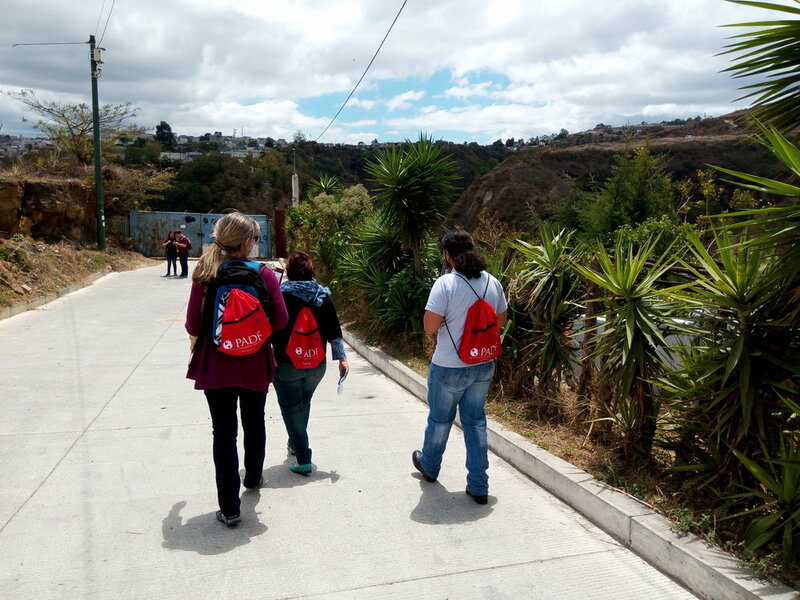 With the help of local partners, they learned first aid, fire safety, as well as how to use handheld Global Positioning System (GPS) devices to map areas in the community that are most vulnerable to hazards. 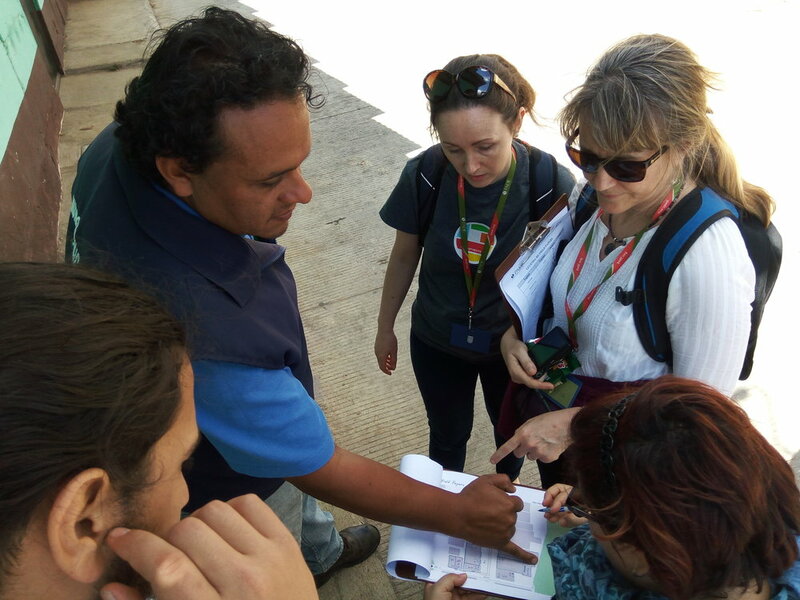 After the training, each group carried out hazard mapping exercises with their newfound GPS skills and developed community-driven contingency plans. 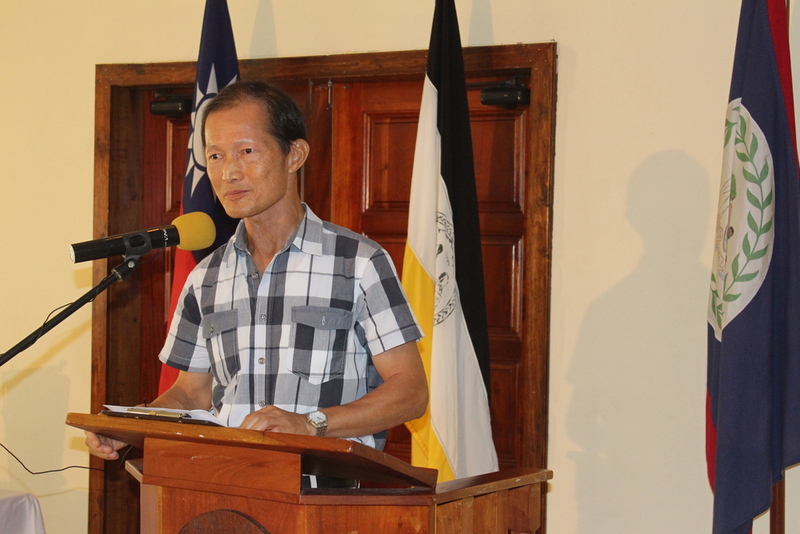 Also, each group identified and executed community-led projects to improve infrastructure and ecosystems to make the island less vulnerable to disasters. In Georgetown, an aging bridge was repaired and reinforced. In addition, a vegetative buffer was planted to mitigate flood damage and the local hazard map was painted as a mural for the entire community to reference. On the island of Bequia, the group carried out key ecological restoration activities, including the reforestation of vital coastline to prevent beach erosion. In Spring Village, an ongoing project is upgrading the drainage infrastructure in the community, which is essential to preventing and mitigating the disastrous effects of flooding in the area. Hazard maps show areas prone to flooding, storm surges as well as the locations of emergency shelters. Creating the maps is part of a PADF project to empower youth in St. Vincent to better prepare for and respond to natural disasters.